Well... Java, what can we say. Yes its a pile of poo. But Java runtimes are needed because software developers like Adobe use it, and their products will not install or launch unless you have a runtime installed. Sigh. 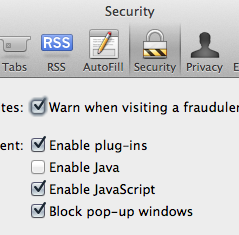 In the address bar, type "about:plugins" or "chrome://plugins/", scroll down to Java and select "disable"
while you're there, goto "chrome://settings/content" and under plug-ins select "click to play"